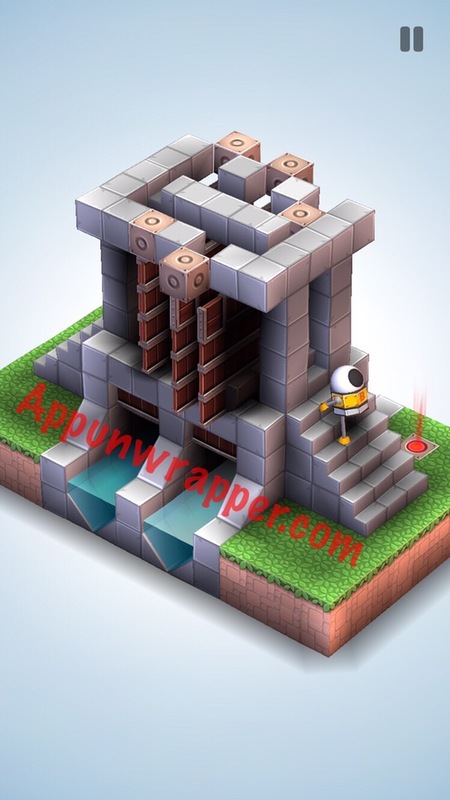 This is a complete walkthrough guide with help, answers and solutions for the iOS and Android puzzle game Mekorama by Martin Magni. This guide will show you how to get through each puzzle. Feel free to ask for extra help in the comments section. – The red electric robots will kill B if they get too close to him. Always keep at least one square of distance between them! – The red bots move on their own, but usually in one direction — either clockwise or counter-clockwise. You can manipulate them by putting obstacles in their way (this includes B) and forcing them to take a different path. – The goal is usually to get B to the exit, or red dot. But sometimes you need to get the red bot to the exit. Think creatively! 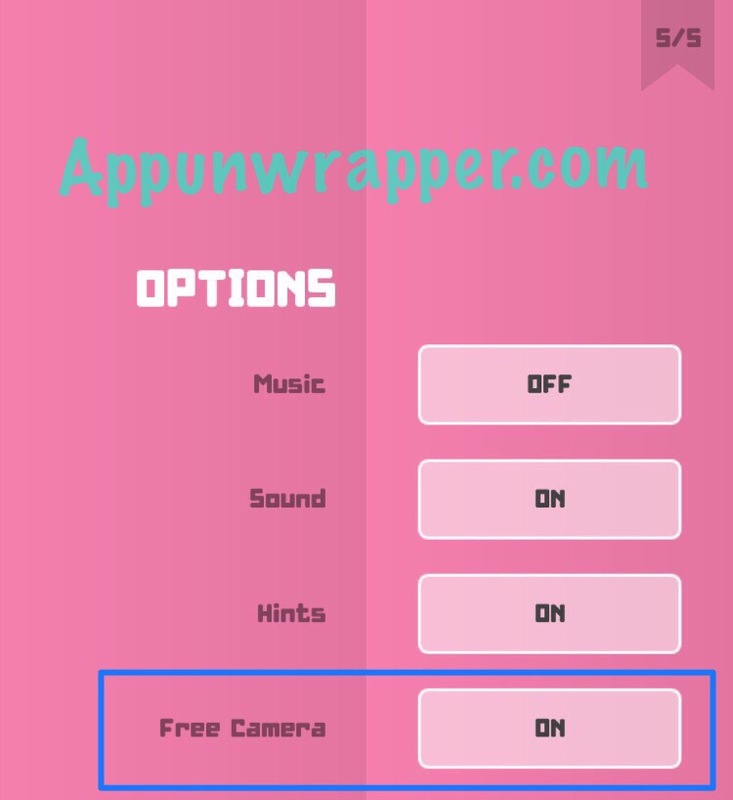 – The game does not have iCloud saves, but it can be played in either portrait or landscape mode. So it should be comfortable to play on either iPhone or iPad. – You can play the entire game for free, but any donation — even as little as $0.99 — will turn off the donation prompts and also allow you to get in-game hints. 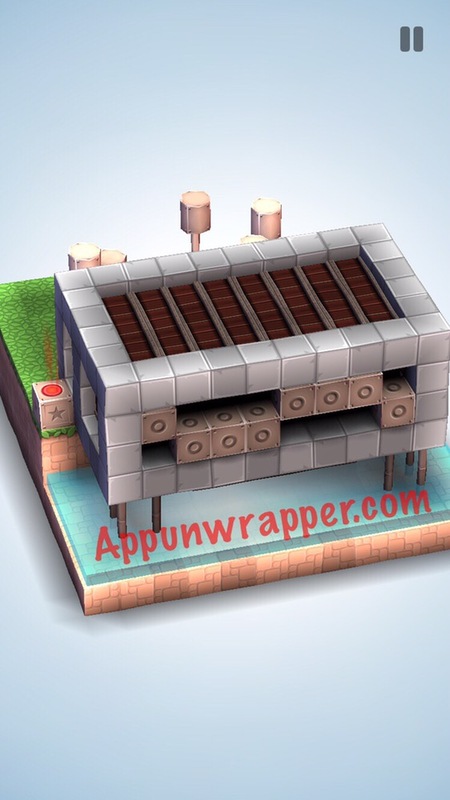 – You can make your own puzzles or scan ones your friends made! Just use the QR code scanner built into the game. You can use the camera to scan from outside your phone, or take a screenshot and scan from your camera roll. – I’d be happy to post any levels folks come up with. Just email me a screenshot of the card to appunwrapper (a) gmail dot com. I’m posting the player-created levels here. Levels 6. Spin Out, 7. Pagoda Push, 8. Double Maze, 9. Temple of Athena, and 10. Deep Dive. 29: Set it up like so, then send B through. Looking for more puzzles to try? Check out these player-created levels. Just started playing and seems fun… Any place to get user created levels? I haven’t made any myself, but would be glad to post any people come up with if they send it to me.